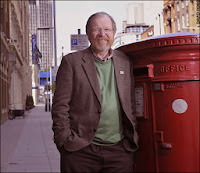 Best-selling non-fiction writer Bill Bryson is best known for his 2003 book, A Short History of Nearly Everything. His new book, One Summer; America 1927 (Doubleday, ISBN: 978-0-385-60828), examines the events of a season that changed the world forever. Elizabeth Gilbert is best known for her 2006 bestseller Eat, Pray, Love. 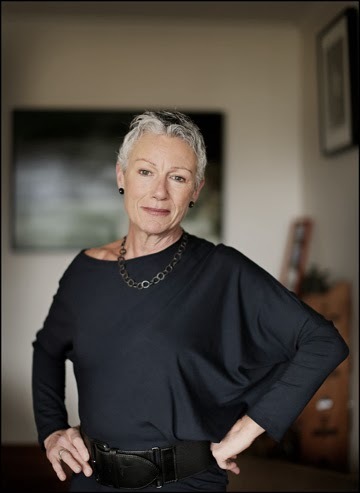 Her new novel is The Signature of All Things (Viking, ISBN 978-1-40884-190-7), and she will be a guest at Writer's Week (7-12 March) during the 2014 New Zealand Festival in Wellington (21 February to 16 March). Twin brothers Paul and Andrew Bayly run the merchant bank and strategic advisory firm, Cranleigh. Both have Special Forces backgrounds with armies around the world. More recently, Andrew has climbed a number of mountains in Antarctica and towed a sled to the South Pole. Paul is a Fellow of the Royal Geographical Society, and was a project adviser and sailor on both the Borobudur Ship Expedition (a reconstructed 700AD century ship), and the Phoenician Ship Expedition (a reconstructed 600BC ship). His book, Dr David Livingstone: Africa's Greatest Explorer (The Man, the Missionary and the Myth 1813-1873), will be launched at the Royal Geographical Society in November. New Zealand singer Lorde has the number three single (Royals) on the Billboard Hot 100 in the United States, and has topped the Billboard Digital Sales chart. In New Zealand, her singles Team, Royals, and Tennis Court sit at number three, five and 18 respectively, and The Love Club EP is number two on the album chart. Her debut album, Pure Heroine, has just been released. New Zealand writer Kate De Goldi is the author of many books, including 2013 NZ Post Children's Book Awards finalist, The ACB with Honora Lee. 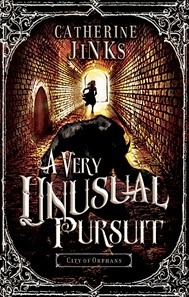 She will discuss The Positively Last Performance by Geraldine McCaughrean (Oxford University Press, ISBN: 978-0-19-273320-7), and A Very Unusual Pursuit by Catherine Jinks (Allen & Unwin, ISBN: 978-1-74331-306-0). On Saturday 28 September 2013 during Great Encounters between 6:06pm and 7:00pm on Radio New Zealand National, you can hear a repeat broadcast of Kim Hill's interview from 21 September with Lisa Harper, on farming, cheese-making and her Nuffield Scholarship. 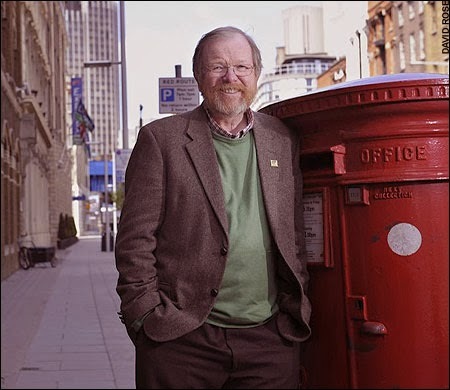 Next Saturday, 5 October 2013, Kim Hill's guests will include Sir John Sulston, and Samantha Geimer.